Designed and managed a highly successful community screenings campaign with over 500 events in 25 states and 20 countries around the world, consulted on overall distribution strategy, engaged with theatrical and educational distributors, wrote and produced communications materials, including Viewer Discussion Guide. 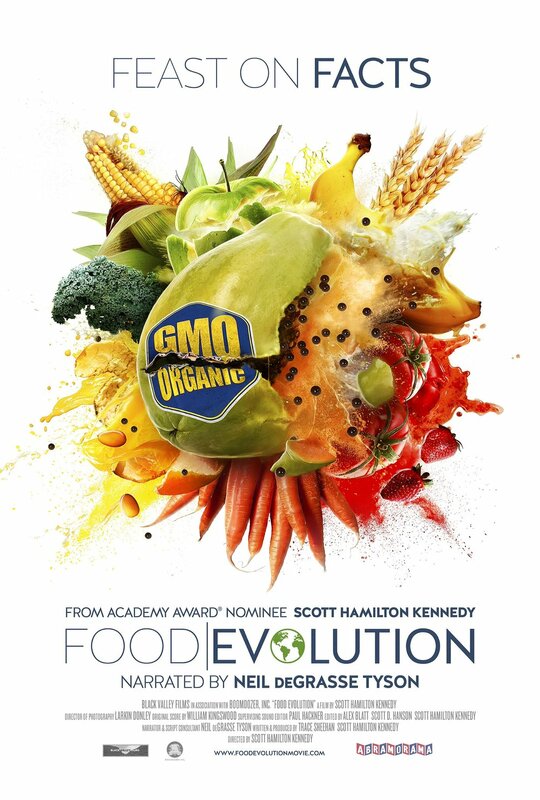 From Academy Award-nominated director Scott Hamilton Kennedy (THE GARDEN, FAME HIGH, OT: OUR TOWN), and narrated by esteemed science communicator Neil deGrasse Tyson, FOOD EVOLUTION is set amidst a brutally polarized debate marked by fear, distrust and confusion: the controversy surrounding GMOs and food. From Hawaiian papaya groves to banana farms in Uganda to the cornfields of Iowa, FOOD EVOLUTION wrestles with the emotions and the evidence driving one of the most heated arguments of our time.